Titan’s next installment in the critically-acclaimed and award-winning Snowpiercer graphic novel saga will be released in 2019, written by Matz (Triggerman, The Assignment), with art by the original Snowpiercer graphic novel artist Jean-Marc Rochette. Debuting alongside Titan’s new graphic novel, the Snowpiercer franchise will also welcome the hotly-anticipated TV adaptation. 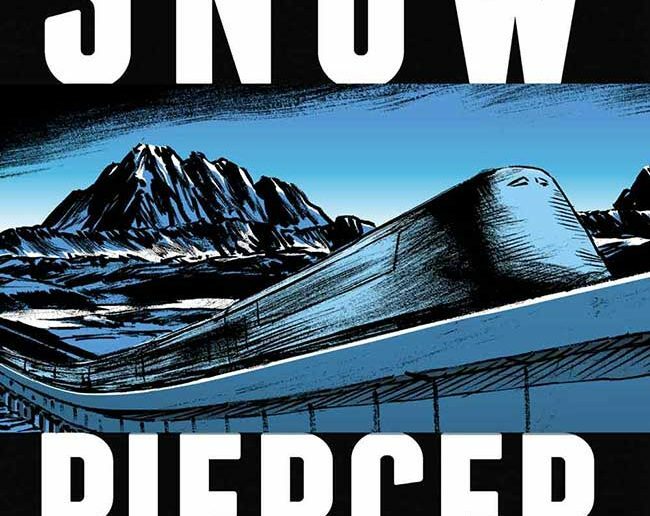 Retailers can order Snowpiercer: Extinction from an upcoming edition of Diamond PREVIEWS. 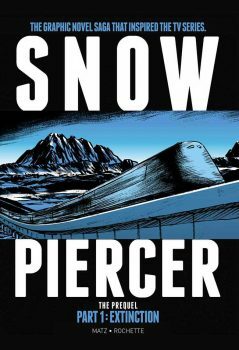 To keep up-to-date with news about Snowpiercer join Titan Comics on Facebook or follow @comicstitan on Twitter. Next Article COMICS PORTAL: It’s Comic Convention Season!